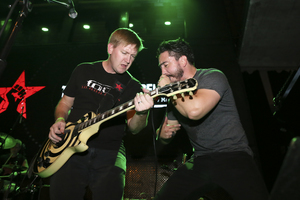 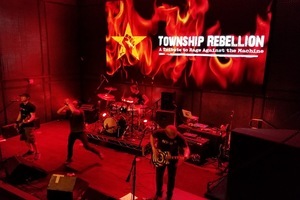 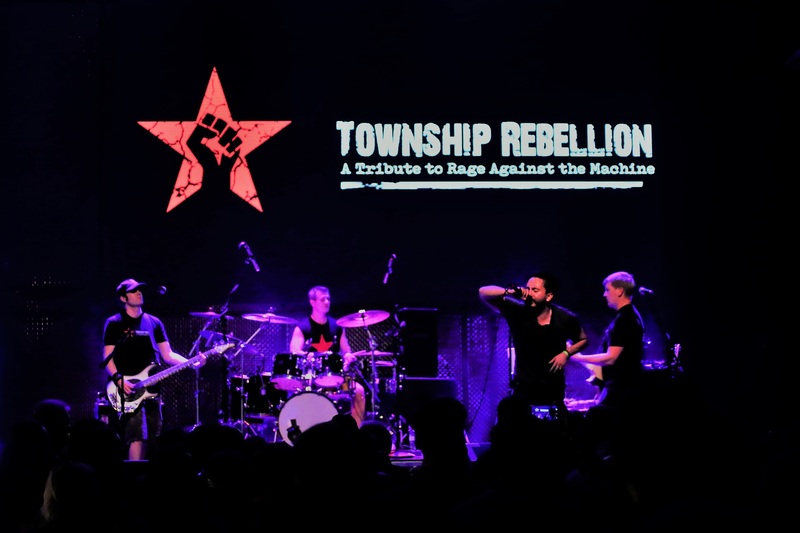 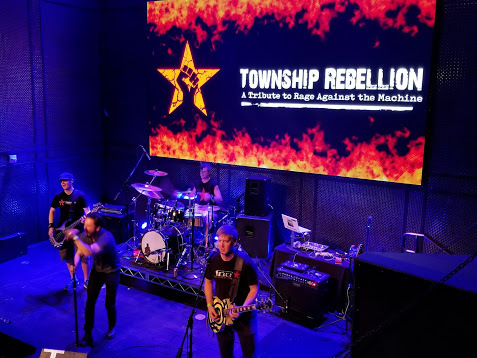 Townshp Rebellion is San Diego's premier Rage Against the Machine tribute band! 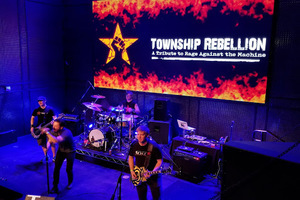 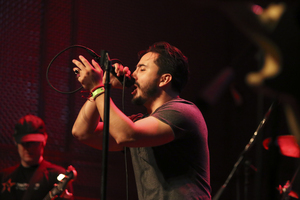 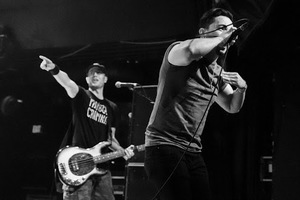 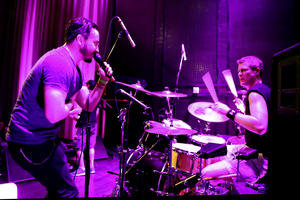 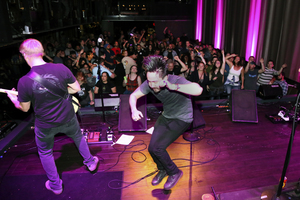 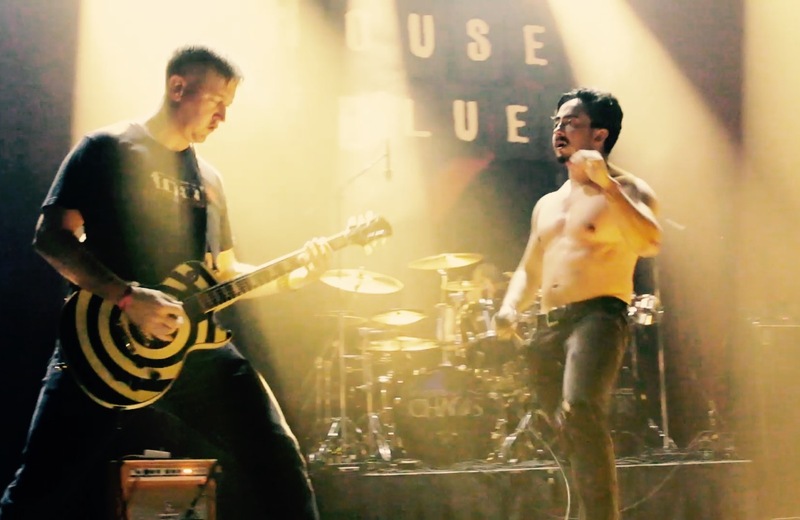 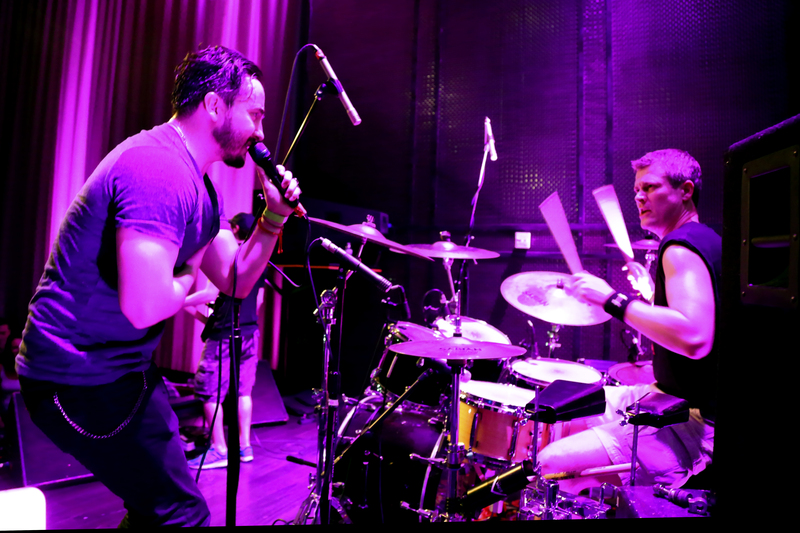 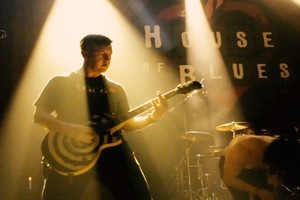 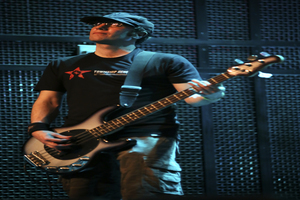 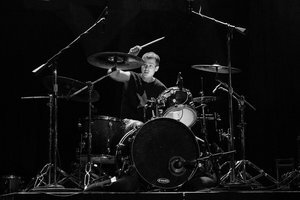 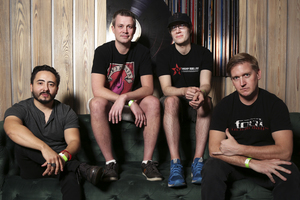 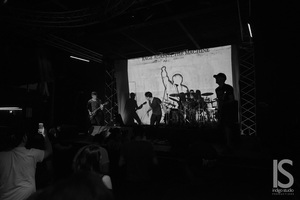 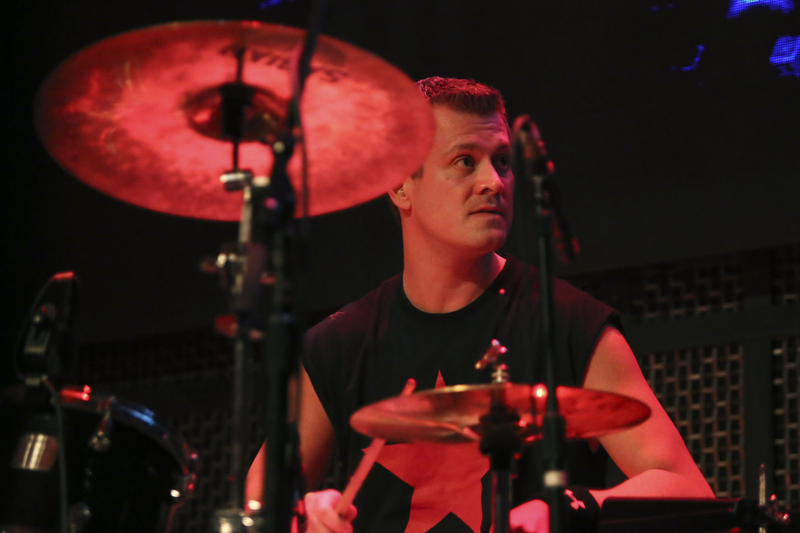 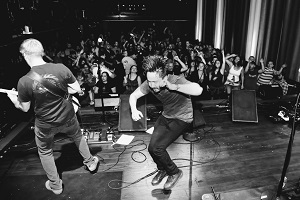 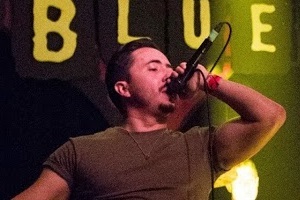 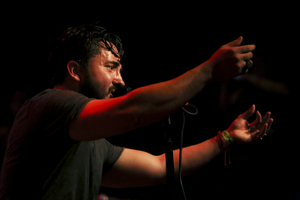 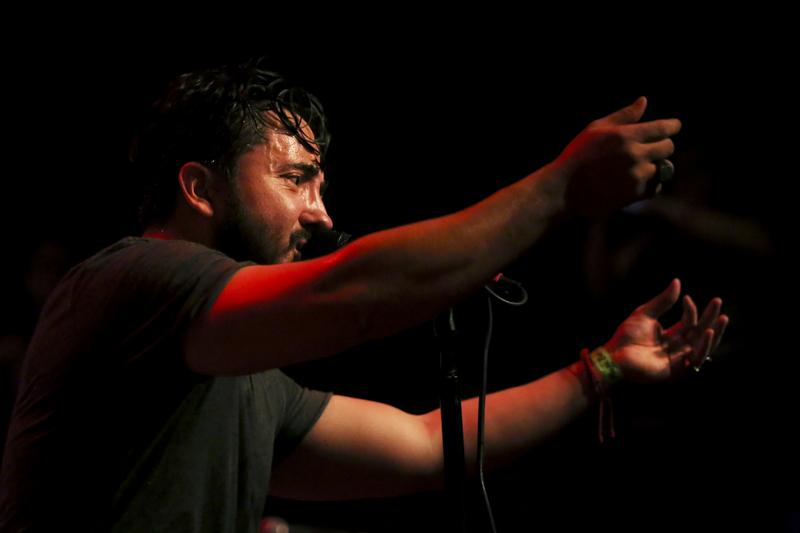 The group has been bringing high-powered performances of Rage Against the Machine hits all over Southern California and Mexico since 2013, making them one of the longest-tenured tribute acts in the area. 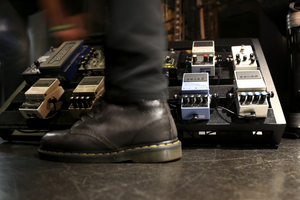 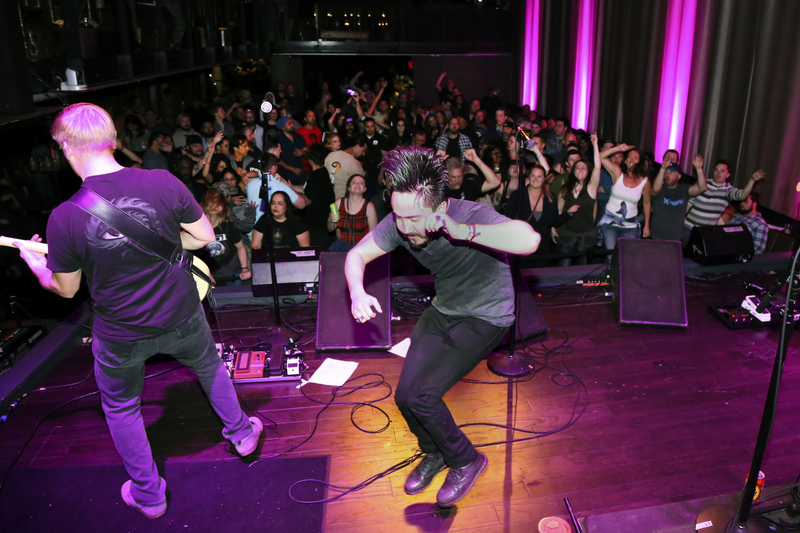 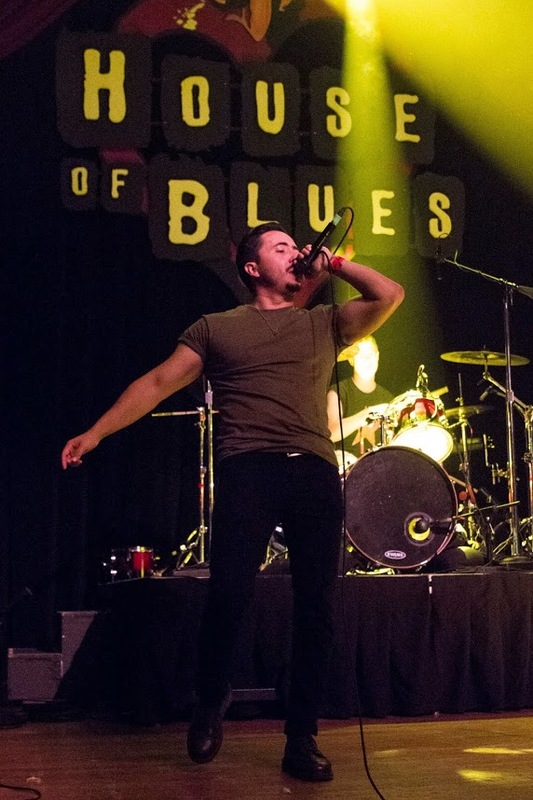 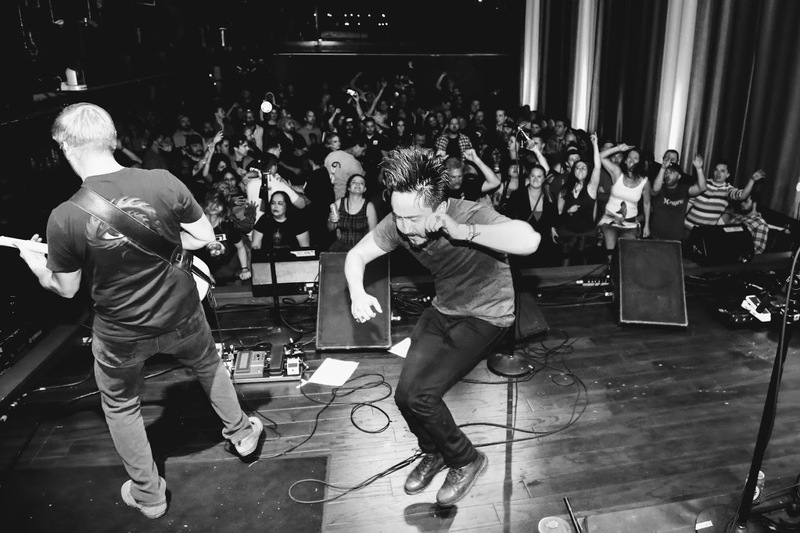 Whether they're blowing the doors off your local live music bar or packing the floor at San Diego's largest venues, the group brings a rare combination of authentic passion and exceptional musicianship to every show. 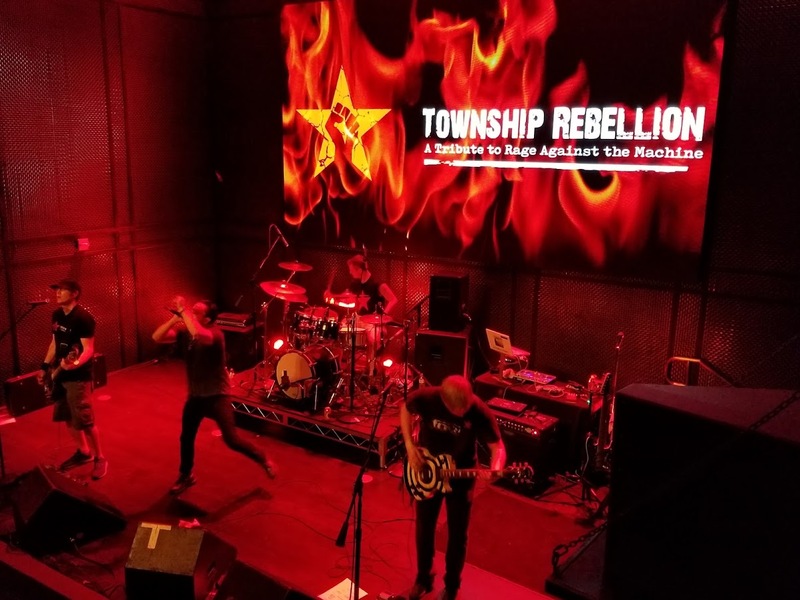 Their mission is to spread the words, music, and political revolutionary spirit of Rage Against the Machine to all corners of the world long into the future. Check back often to see where they're rocking next!